Tooke Professor of Economic Science and Statistics, University of London (London School of Economics) since November 1995. ET Interview of Peter Michael Robinson: Econometric Theory Vol, 27 (2011), 885–905. Doctor Honoris Causa, Universidad Carlos III, awarded October 2000. 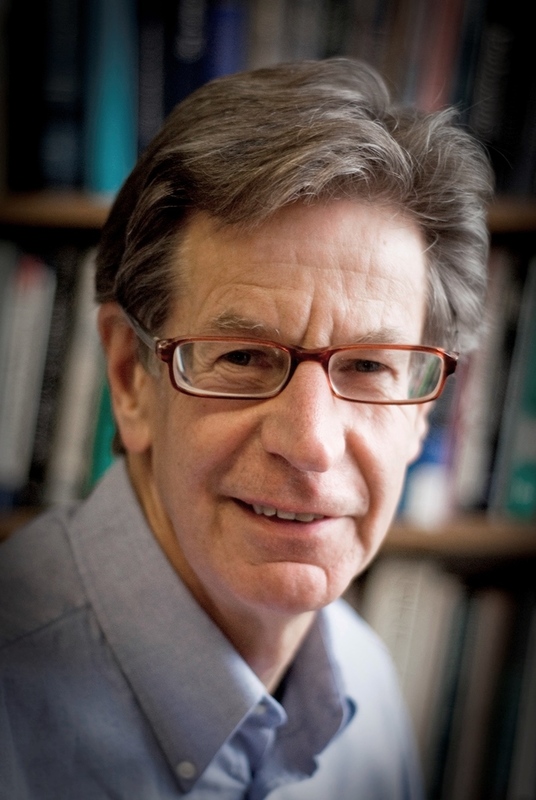 Peter M Robinson has been Tooke Professor of Economic Science and Statistics in the Economics Department of the London School of Economics, University of London, since 1995. Between 1998 and 2003 he held a Leverhulme Trust Personal Research Professorship. From 1984 to 1995 he was Professor of Econometrics at the London School of Economics; before that he was a Professor in the Mathematics Department of the University of Surrey, and previously held teaching positions at the University of British Columbia, Harvard University and the London School of Economics. He received his PhD degree from the Australian National University and batchelors and masters degrees from the University of London, and an honorary doctorate from Universidad Carlos III, Madrid. He has served as Co-Editor of the journals Econometrica, Econometric Theory, the Journal of Econometrics, and the Journal of Time Series Analysis . He is currently Associate Editor of the journals Annals of Statistics and Statistical Inference for Stochastic Processes. He was previously Associate Editor of various economic and statistical journals. He currently serves on the Executive Council of the Journal of Econometrics , on the Advisory Board of Econometric Theory, and as an Advisory Editor of the Journal of Time Series Analysis. He has published numerous articles in journals including the Annals of Statistics and Econometrica, as well as in books, and has one edited and one co-edited book. He has held research grants from the National Science Foundation in the USA, from the Economic and Social Research Council, the Science Research Council and the Leverhulme Trust in the United Kingdom, and from the European Commission. He is a Fellow of the British Academy, a Fellow of the Econometric Society, a Fellow of the Institute of Mathematical Statistics, and an elected Member of the International Statistical Institute. (for details see the web page). Score-driven models (known as DCS or GAS) provide a unified frame- work for handling changing volatility that is particularly attractive when the conditional distribution of an observation is heavy-tailed. When imple- mented in an EGARCH model, analytic expressions may be derived for un- conditional moments, autocorrelations and moments of multi-step forecasts. Furthermore a full asymptotic distribution theory for maximum likelihood estimators can be developed, including an analytic expression for the as- ymptotic covariance matrix of the estimators in the basic case. Not only do these new models have more attractive statistical properties than standard GARCH models, but there is increasing evidence that they fit better. The approach extends naturally to EGARCH-M and changing correlation. Fur- ther details can be found on the websites - http://www.econ.cam.ac.uk/DCS and http://www.gasmodel.com. This talk will focus on score-driven models for realized variance (RV). It is shown that a GB2 conditional distribution provides important insights into the structure of series which, like RV, are instrinsically positive. Aix Marseille Univ, CNRS, Centrale Marseille, Institut Fresnel, Marseille, France. Full Professor and he held also the position of the Dean of Research at the Ecole Centrale de Marseille, France. 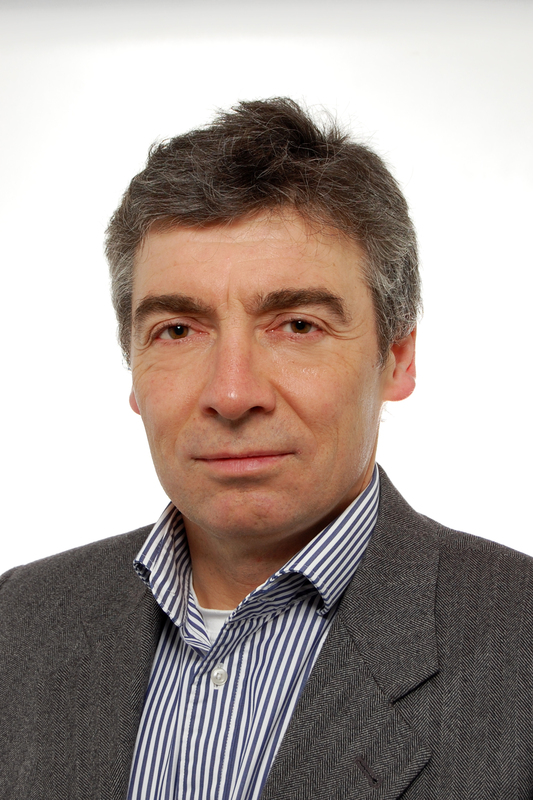 He is also the head of the Multidimensional Signals Group at Institut Fresnel, Marseille. Abstract: Non-invasive range and bearing estimation of buried objects in the underwater acoustic environment, has received considerable attention. A model-based parameter estimation problem using either a horizontal or vertical array has been studied in underwater acoustics. Many interesting studies have been recently developed. Some of them use acoustic scattering to localize objects by analyzing acoustic resonance in the time-frequency domain, other techniques based on signal processing such as time reversal technic, have been also developed. The emphasis of the talk is on techniques that estimate simultaneous range and bearing using wideband and fully correlated signals scattered from near field and far field buried objects in a noisy environment. The final part of the lecture deals with the performance of the different algorithms using experimental data recorded during underwater acoustic experiments. Deutsche Bundesbank, Central Office, Directorate General Statistics Germany. Webel, K. (2012), Chaos in German stock returns – New evidence from the 0-1 test, Economics Letters, Vol. 115(3), pp. 487-489. Webel, K. (2012), A short note on the dependence structure of a stochastic process generated by the asymmetric cusp map, Communications in Statistics – Theory and Methods, Vol. 41(2), pp. 357-362. Ollech, D. and K. Webel (2017), Assessing the Informational Content of Seasonality Tests by Random Forests of Conditional Inference Trees, Proceedings of the 2017 Joint Statistical Meetings, Business and Economic Statistics Section, pp. 1889-1900. Webel, K. (2016), A data-driven selection of an appropriate seasonal adjustment approach, Deutsche Bundesbank Discussion Paper No 07/2016. Webel, K. (2013), Time series-dependent selection of an appropriate seasonal adjustment approach, Proceedings of the 59th ISI World Statistics Congress, pp. 2962-2967. Webel, K. (2013), Data-driven selection criteria for X-13ARIMA-SEATS seasonal adjustment algorithms, Proceedings of the 2013 Joint Statistical Meetings, Business and Economic Statistics Section, pp. 1972-1986. Klier, D. O., M. K. Welge, K. R. Harrigan and K. Webel (2010), Diversify with Care – Even in Private Equity, Columbia Business School, Working Paper March 11. Webel, K. and D. Wied (2016), Stochastische Prozesse – Eine Einführung für Statistiker und Datenwissenschaftler, 2. Auflage, Springer Gabler, Wiesbaden. Webel, K. and D. Wied (2011), Stochastische Prozesse – Verständliche Einführung für Statistiker und Datenwissenschaftler, Gabler, Wiesbaden. Webel, K. (2009), Intermittierendes deterministisches Chaos als mögliche Erklärung für ein langes Gedächtnis in Finanzmarktdaten, Gabler, Wiesbaden. Abstract: To check an observed time series for presence of seasonality, different statistical tests tailored to particular manifestations of seasonality have been developed over recent decades. We suggest a generic scheme to construct an overall seasonality test from a given set of candidate tests. The main building blocks are (1) a recursive feature elimination algorithm in conditional random forests to identify the most informative candidate tests and (2) a final classification rule derived from a single pruned conditional inference tree based on the identified tests. Using a broad set of simulated ARIMA processes that is representative of the Bundesbank's time series database, we identify the modified QS and Friedman tests as being most informative when computed on the residuals obtained from fitting a non-seasonal ARIMA model to the original input series. The resulting classification rule has low type I and type II misclassification rates whilst avoiding excessive complexity. Professor of Economics at the University of Vienna and affiliated with the IHS (Institute for Advanced Studies). Abstract:We target an assessment of the potential benefits of basing model selection decisions in a forecasting context on simulations that fuse data information and the structure hypothesized by tentative rival models. These procedures can be applied to any empirical forecasting problems. Our main focus is, however, on macro-economic forecasting. Our procedure aims at choosing among a small number of tentative forecast models in the presence of data. From models fitted to the data, pseudo-data are generated. Again, the models are applied to the pseudodata and their out-of-sample performance is evaluated. The ultimate choice of the forecasting model is based on the relative performance of rival models in predicting ‘their own data’ and those of the rival model. Applied Econometrics and International Economic Policy. Goethe University Frankfurt . Abstract:We consider the fully extended local Whittle estimator of the fractional order of integration d proposed by Abadir, Distaso and Giraitis (2007), and the extended parametric Whittle estimator suggested by Shao (2010). They are valid under stationarity as well as nonstationarity: a priori knowledge whether the true d < 1/2 or not is not required. Experimentally, we observe a lack of continuity of the objective functions at d = 1/2 that has not been reported before. It results in a pile-up of the estimates at d = 1/2 when the true value is in a neighbourhood to this half point. Consequently, studentized test statistics may be heavily oversized. Associate Professor of Economics (MCF-HDR) at the University of Evry, and a Researcher Fellow at EconomiX-CNRS (University of Paris West) in France. Also, He is a Deputy Director for CAC (Cliometrics and Complexity Team at IXXI Complex Systems Institute, http://www.ixxi.fr/?p=3219) in France. 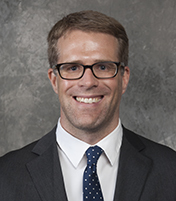 In addition, he is an Officer of the Society for Economic Measurement in the U.S. (http://sem.society.cmu.edu/home.html ), and a Research Fellow at the Economic Research Forum (ERF). His research focuses on Financial Economics (Financial Markets, Empirical Finance, Market Microstructure, Islamic Finance, Monetary Policy, Macroeconomics), & Applied Econometrics (Time Series, Nonlinear Dynamics, Macroeconometrics,Panel Data). He has over seventy papers published in various International Journals and co-authored and co-edited several books and book chapters. He has also served as an Associate Editor or a Subject Editor in several Journal and Chairman of two International Conferences: The first one covers topics on Computational Economics (International Symposium in Computational Economics and Finance (www.iscef.com ), while the second one looks at the recent developments in financial and nonlinear econometrics: International Workshop on Financial Markets and Nonlinear Dynamics (www.fmnd.fr). 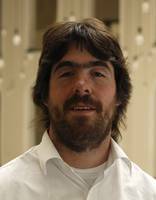 His research focuses on Unit Roots and Cointegration, Empirical Finance, Econometric Forecasting and Panel Data Analysis. 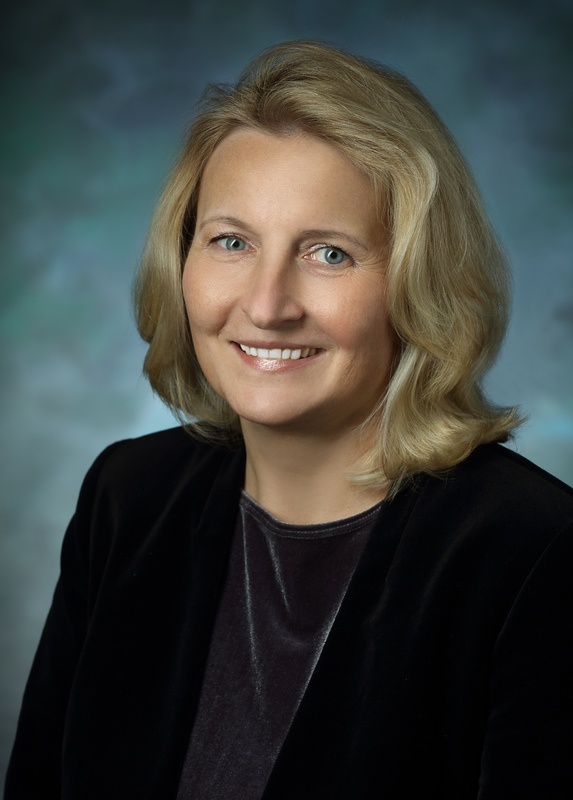 2005 – Member of the Scientific Advisory Board of CASE, Berlin. 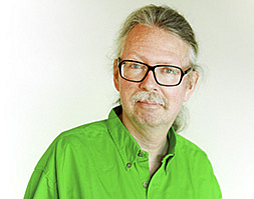 Dr. Veli Pekka Koponen is a senior scientist at VTT Technical Research Centre of Finland. He joined VTT in 1988 and has there developed various issues related to the customer connections of energy networks and markets, such as demand side management, demand response, aggregation of distributed energy resources (DER) for the markets, distributed ancillary service provision, smart metering requirements, modelling, forecasting and optimization of the operation of DER comprising consumption, storages, generation and micro-grids, energy management, requirements and measurement methods for power quality monitoring, electromagnetic compatibility, grid connection requirements, requirements for communication with DER and related cyber security and data privacy issues. He has received the following degrees: in 2002 Doctor of Technology in Power Engineering from Tampere University of Technology, in 1986 Licentiate of Technology in Control Engineering and in 1981 M.Sc. Tech. in Control Engineering both from Helsinki University of Technology, which is now Aalto University. He has participated in the International Energy Agency Demand Side Management Implementing Agreement (IEA DSM IA) as a national expert both in its tasks and Executive Committee. Now he represents VTT in the national subcommittee of the IEC TC8 on system aspects of power systems. He has contributed in several projects regarding forecasting and optimization of the control responses of the demand. In his first projects at VTT the focus was on the energy management and trading of large base metal companies but in 1996 his main focus shifted to enabling the use of aggregated flexibilities of small residential electricity consumers for the electricity markets and grids. Now he works in the project “Improved Modelling of Electric Loads for Enabling Demand Response by Applying Physical and Data-Driven Models” (RESPONSE) that spans 2015 – 2018 and is funded by the Academy of Finland . He alsoparticipates in an EU H2020 project SmartNet that studies future TSO-DSO interaction schemes, market architectures and ICT solutions for the integration of power system ancillary services (provision of flexibility and fast reserves) from the demand side management and distributed generation. 2008-2012: Chairman of the committe on Statistical Theory of "Deutsche Statistische Gesellschaft"
2006-2011: International coordinator at the School of Business and Economics, Leibniz University Hannover. 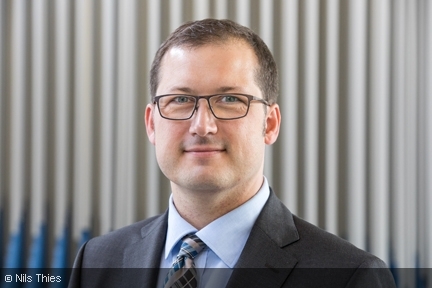 Member of Editorial Boards of "Statistical Papers"
Principal Economist at European Central Bank with expertise in Econometrics, Financial Economics, Macroeconomics (for details see https://www.ecb.europa.eu/pub/research/authors/profiles/gerhard-ruenstler.en.html). My research is directed to various fields of Economics with emphasis on macroeconomic topis related to economic performance and growth. I am engaged in comparative analyses of educational, financial political and socioeconomic systems and their effects on economic performance. Recently I have extended this research programme to the significance of different legal traditions in shaping the monetary and financial system. Moreover, I am working on monetary policy, trade policy, international business cycles, and economic forecasting. Currently working as a senior lecturer in National Defence University, Helsinki. 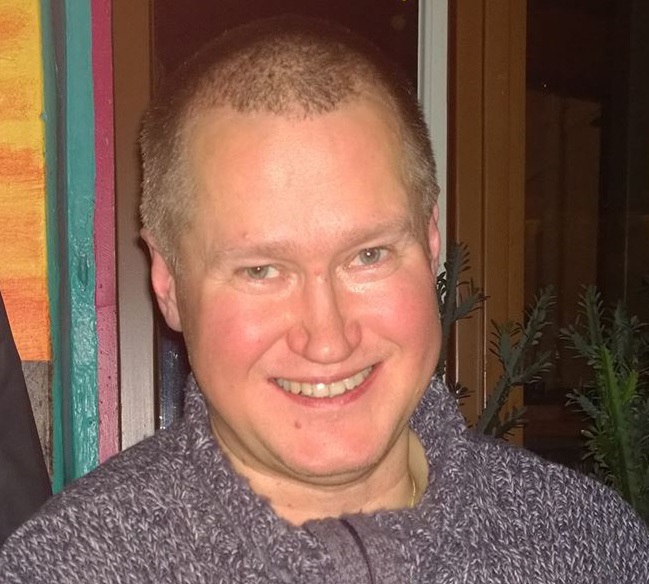 Ph.D. of applied mathematics since 2008 from Lappeenranta University of Technology. My research interests are computational logic and its applications, AI based expert systems, data classification, military technology research, teaching technology and its usage. Recent years I have concentrated in my teaching tasks in Defence University and tutoring of military research related to operational analysis, mathematical modelling and simulation. Fylde College, Lancaster University, United Kingdom. Lecturer in Statistics at Lancaster University. 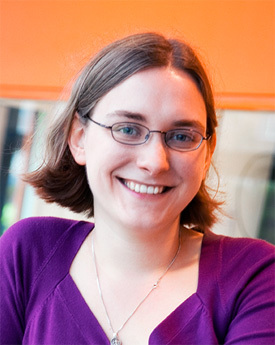 Her research interests include: nonstationary time series, changepoints, multiscale methods in statistics, applications of wavelets in time series analysis and time series that arise from energy applications. Prof. Daniel Peña Sanchez De Rivera. Rector of the Carlos III University of Madrid. Daniel Peña was born in Madrid in 1948. He received his PhD in Industrial Engineering from the Polytechnic University of Madrid, Bachelor’s Degrees in Sociology and Statistics from the Complutense University of Madrid and Business Administration ITP from Harvard. 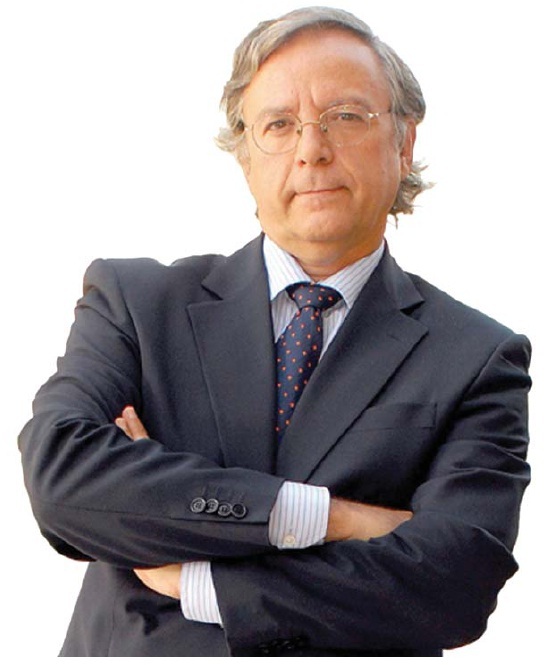 President of Carlos III University of Madrid in the period 2007- 2011 and re-elected in March 2011. He was Director of the Management Committee (1993-2000) and Vice Rector of the Carlos III University of Madrid (1992- 1995), where he is Full Professor of the Department of Statistics. He has also been Full Professor at the Polytechnic University of Madrid, the University of Wisconsin- Madison and the University of Chicago. 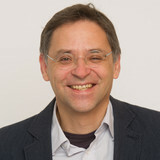 He is Founding Director of the Quantitative Methods Department of the EOI Business School, of the Statistics Laboratory of the ETSII-UPM (the Higher Technical School for Industrial Engineering at the Polytechnic University of Madrid), as well as the Department of Economics and Statistics and Econometrics of the Carlos III University of Madrid. He has been Director of the “Revista Estadística Española” and President of the Spanish Society of Statistics and Operative Research (Sociedad Española de Estadística e Investigación Operativa). In the same field, he stands out as the Founding President of the Statistical Methods Committee of the Spanish Association for Quality and member of the State High Council of Statistics, Vice President of the Inter-American Institute of Statistics and President of European Courses in Advanced Statistics. He has published thirteen books and more than 190 research articles on Statistics, Quality and its Applications. He is Associate Editor of several international journals and has received national and international awards for research. In 2006 he received the Youden Award for the best article published in “Technometrics”. He is an honorary member of prestigious international associations such as the Institute of Mathematical Statistics and the American Statistical Association. 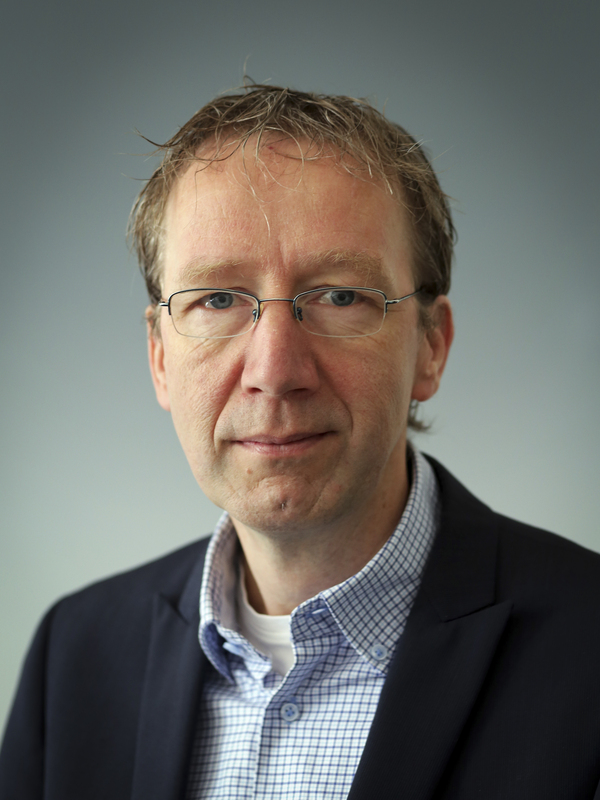 SJK is Professor of Econometrics at the Vrije Universiteit Amsterdam and research fellow at the Tinbergen Institute, both since 1999. 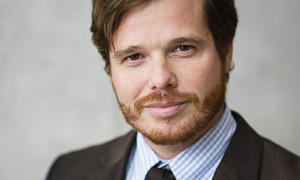 Furthermore, he is a long-term Visiting Professor at CREATES, University of Aarhus and a Visiting Researcher at the European Central Bank, Financial Research. Since 2013, he is a Journal of Applied Econometrics Distinguished Author. He held positions at the London School of Economics between 1992 and 1997 and at the CentER (Tilburg University) between 1997 and 1999. In 2002 he visited the US Bureau of the Census in Washington DC as an ASA / NSF / US Census / BLS Research Fellow. Furthermore, he was a Fernand Braudel Senior Fellow at the Department of Economics, European University Institute, Florence, Italy, in 2010. His Ph.D. is from the LSE and dates back to 1992. The research interests of SJK cover topics in statistical analysis of time series, financial econometrics, simulation-based estimation, Kalman filter, economic forecasting and, more generally, time series econometrics. 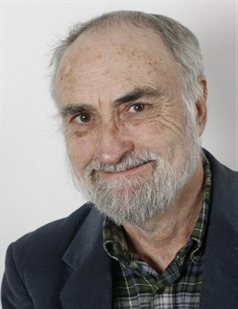 His number of publications in refereed journals since 1992 is 75 while his work includes 29 entries in books and discussions. His current citation h-index at Thomson Reuters is 18 and at Google Scholar is 37. He fullfills editorial duties at the Journal of Applied Econometrics and the Journal of Forecasting. Finally he is an OxMetrics software developer and is actively engaged in the development of the time series software packages STAMP and SsfPack. Em.O.Univ.Prof. DI Dr. Manfred DEISTLER. Title of the Talk: Regular and Singular AR and ARMA Models, The Single and The Mixed Frequency Case: A Structure Theory. ABSTRACT: A multivariate AR or ARMA system, repectively, is called singular, if its innovation variance matrix is singular, otherwise the system is called regular. Singular AR and ARMA systems naturally occur in dynamic factor models where the number of static factors exceeds the number of dynamic factors, as well as in DSGE models where the number of observations is larger than the number of shocks. The emphasis of the talk is on structure theory, in particular on („constructive“) identifiability and its relation to consistent estimation. We show that identifiability of singular mulivariate AR systems is more intricate compared to the regular case and has similarities to the ARMA case. The final part of the lecture deals with mixed frequency data in case of regular and singular AR an ARMA systems. In particular we show generic identifiability of AR systems from mixed frequency data, whereas for ARMA systems such a result needs additional retrictions. The lecture will present joint work with BDO Anderson, E. Felsenstein and L. Koelbl. em.O.Univ.Prof. 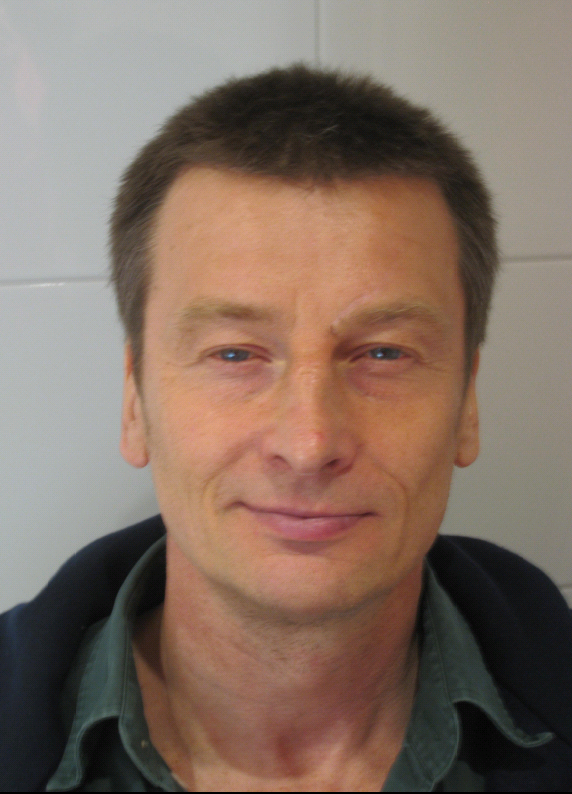 DI Dr. Manfred DEISTLER is Professor at the Vienna University of Technology, in the Institute of Statistics and Mathematical Methods in Economics. The Unit is: Econometrics and System Theory, in Wiedner Hauptstrasse 8-10, A-1040 Vienna, AUSTRIA.